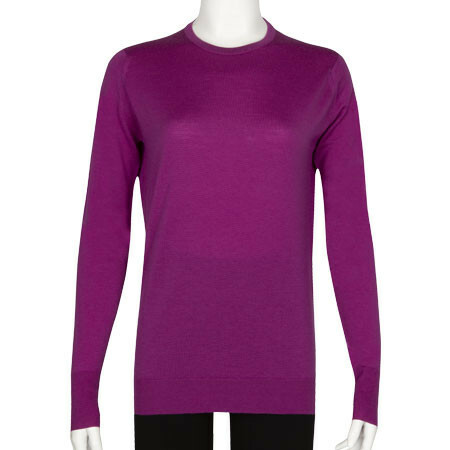 Mitzi is a soft 100% Merino wool round neck sweater, featuring deep ribbed cuffs and an open rib hem. 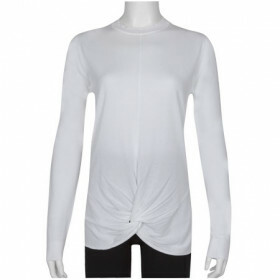 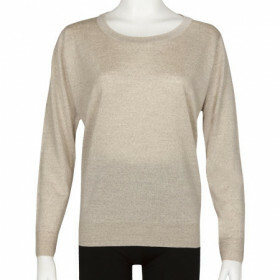 This piece creates a refined silhouette when worn alone or the perfect base layer when worn with a blazer. 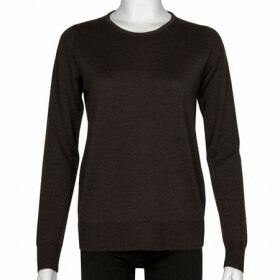 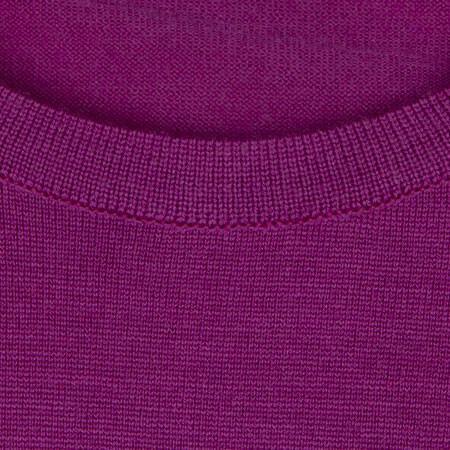 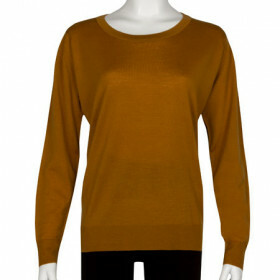 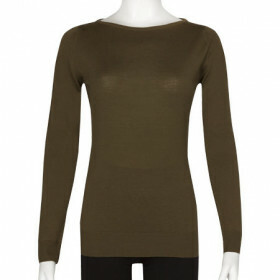 Mitzi is a soft 100% Extra Fine Merino Wool round neck sweater, featuring deep ribbed cuffs and an open rib hem. 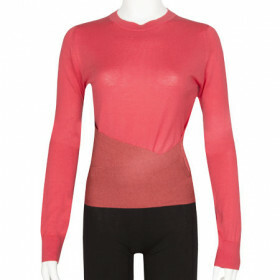 This piece creates a refined silhouette when worn alone or the perfect base layer when worn with a blazer.